Inspired by the automotive industry, the Serenity’s curved fiberglass body construction is designed for strength and durability. Built on the Mercedes Sprinter Cab Chassis, the sleek aerodynamic exterior lines diminish wind noise and boost fuel economy. The end result is one of the most beautiful and unique Class B+ RVs on the road today. Freedom awaits in the 2019 Serenity. 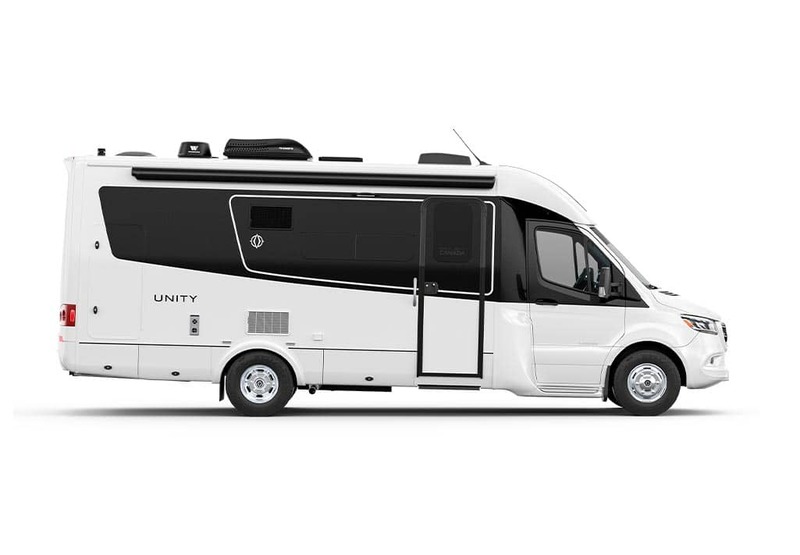 From the spacious galley with a pullout pantry to the enclosed fiberglass shower, each and every corner of the Serenity has been cleverly utilized–it feels so roomy, you won’t believe you're in a 24'6" small motorhome! Immerse yourself in the Serenity. Immerse yourself in the LTV Serenity by taking a virtual tour of the interior. View all color options of the Serenity exterior in full 360°. From high-end Ultraleather™ upholstery to fine fabrics, the Serenity is finished in the highest quality materials. With a wide variety of cabinetry and décor options available, you can customize the Serenity RV to suit your unique style. Explore the specifications of the Serenity Class B+ RV. 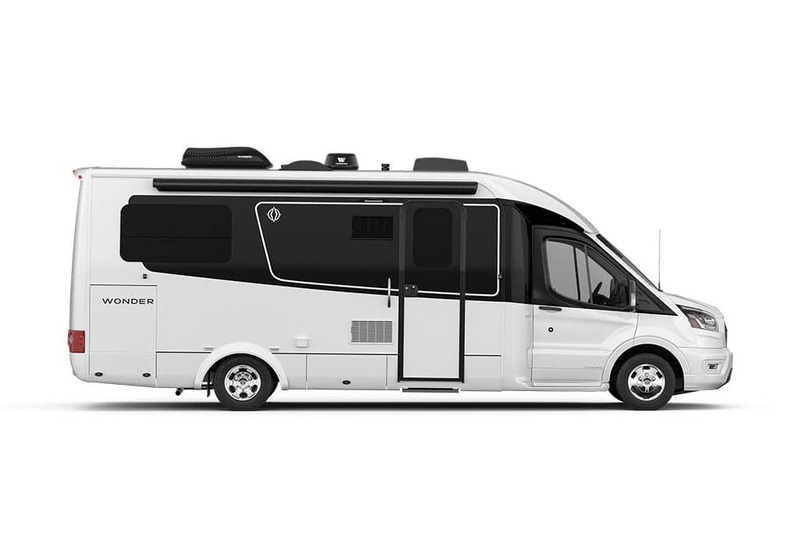 From the Mercedes Sprinter Chassis to the abundance of standard and optional features, you will be amazing at what our designers were able to fit in under 25'. Own a Serenity? Tag your Serenity photos with #explorewithserenity on Instagram to have your photos featured here.